BMD is now enrolled in the ACTTIVATe project. ACTTiVAte is an undertaking supporting SMEs, co-funded by Horizon 2020 – the EU programme for research and innovation. 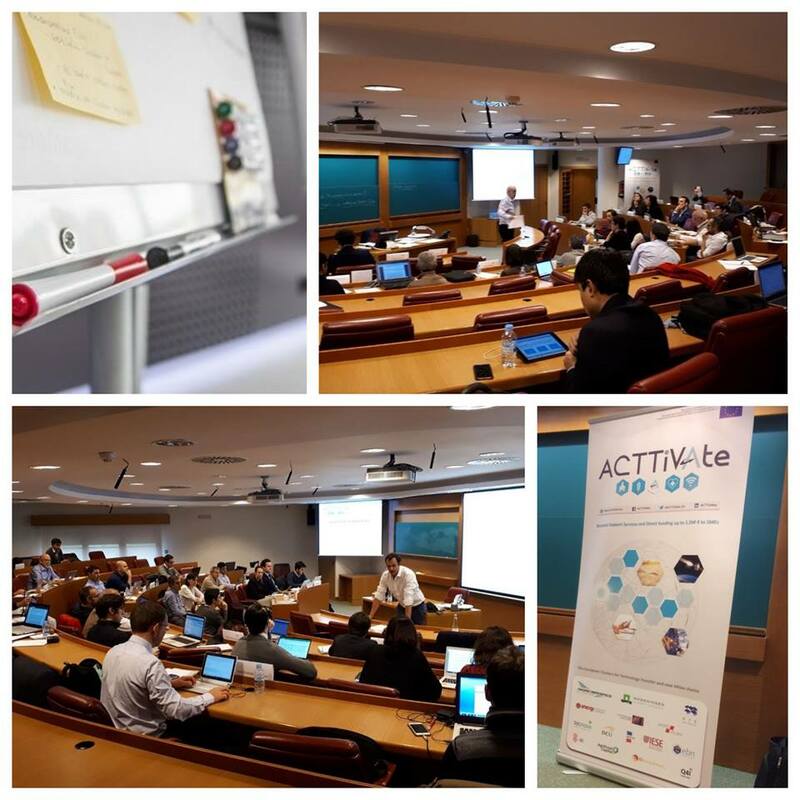 The aim of the ACTTiVAte project is to foster innovation in SME’s in various European countries. The project focusses on SME’s in the sectors aerospace, agri-food, health, and ICT. ACTTiVAte utilises two types of activities to support its goal of encouraging innovation in SME’s. It will provide funding for a project chosen by the SME, as well as provide business support services to ensure a successful development and launch of the project. The business support services include commercialisation training workshops, one-to-one coaching, and B2B matchmaking events. On January 12, a BMD team member attended the first commercialisation training workshop in Madrid and worked on developing the first part of the commercialisation plan for BMD’s new project. The workshop will contribute to enhancing our innovation capabilities and explore new markets and opportunities. With the support of the ACTTiVAte project, we hope to be part of the generation that creates new value chains in emerging industries across Europe.